You hate cleaning your bathroom? You feel tired just by thinking about it? Well, then get help from the professional cleaners working for our company. We are a certified and experience cleaning services provider, located and operating here in Blackheath SE3, and we take pride in our outstanding bathroom cleaning service. We guarantee you ours is the best and most convenient one you can find in town. With our bathroom cleaning service you will get your bathroom cleaned by true professionals, using specially selected efficient cleaning products. Give us a call as soon as possible and hire one of our teams of expert cleaners to come and clean your bathroom for you. We know how unpleasant it is for some people to do this chore, and that is why we want to help you. So you do not have to torture yourself. 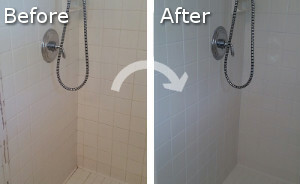 Choose us for your bathroom cleaning service provider and we will take good care of your bathroom, we promise. We have helped many people from Blackheath SE3 with their bathroom cleaning needs, and we have never had a disappointed client. 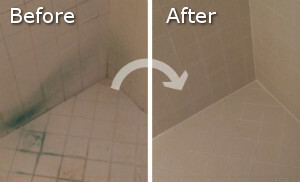 Our cleaners are very experienced and are professionally trained to deal with any kind of bathroom cleaning problem. So feel free to give us a call any time. Our cleaners will de-lime, de-scale, sanitise, deodorise, and clean your bathroom top to bottom. They will get rid of mould, if there is any, they will clean your mirror, disinfect the sink and toilet seat, they will clean your tiles and joints, perfectly clean your bathtub and shower. If what we are offering sound acceptable to you, give us a call right away. We will not disappoint you.